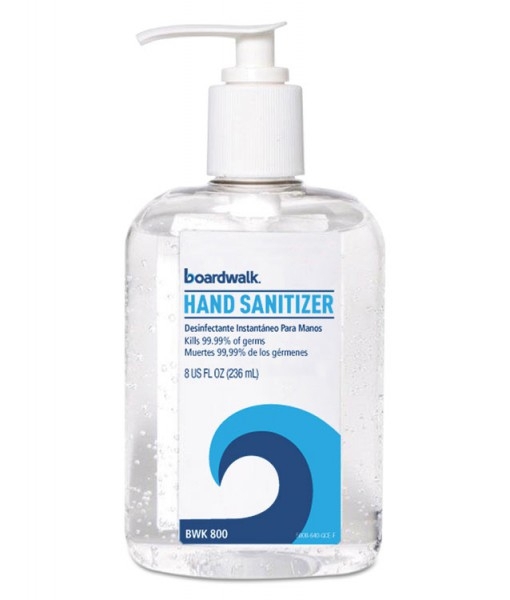 Help your employees, customers and guests feel more comfortable and clean with personal hygiene products in your restrooms. You need disposable toilet seat covers and toilet seat cover dispensers in every stall. Plus, you should buy liquid moisturizing soap for your sinks. 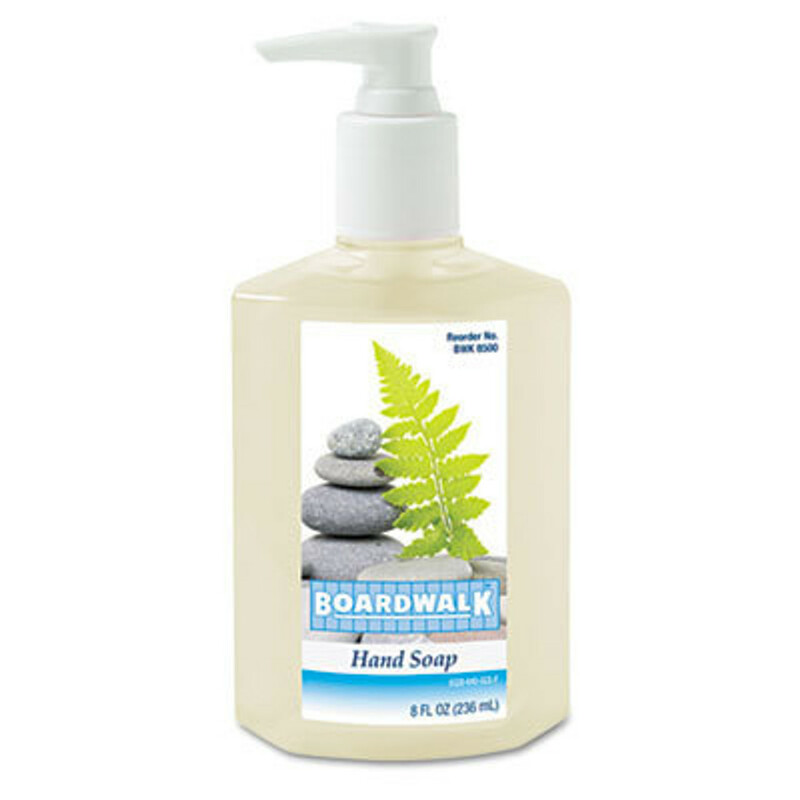 Our soaps come in a floral lavender scent to help your restrooms smell fresh and clean. 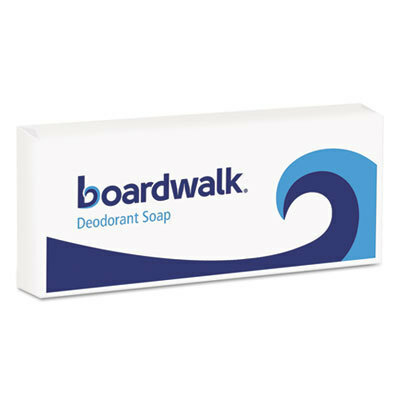 We have the best products from Boardwalk at wholesale prices for your business.